Ben and Dave return for another episode dedicated to one specific movie and have an in-depth, spoiler-filled chat about DC’s newest superhero – Shazam! Not before they talk about the new Star Wars trailer, whether The Lion King should be a shot-for-shot remake and of course, which film is Dave’s Birthday Movie. 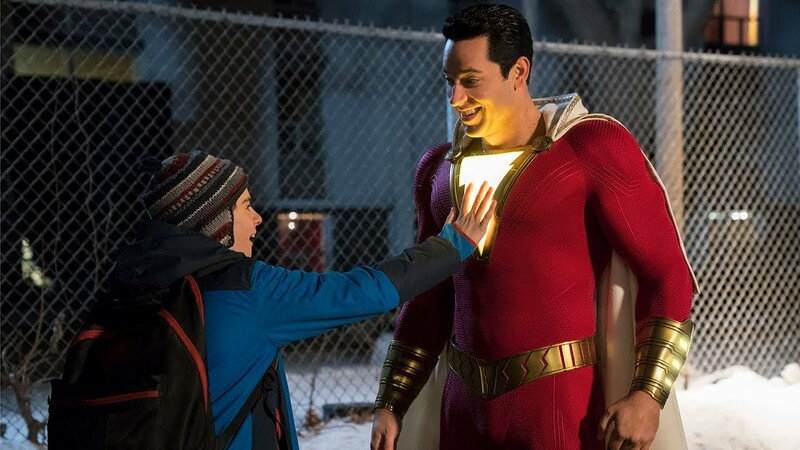 Overall, let us know your thoughts on Shazam! and whether you agree with our ratings. Then get in touch either here or at the social media links below. Enjoy! Listen to our thoughts on DC’s newest superhero movie!